Pioneering technology leader ABB launches new Terra HP High Power fast charger at Hannover Messe, extending global reach. With the number of electric vehicles on the road rising, the global demand for powerful and energy efficient vehicle charging stations is ever increasing. At Hannover Messe, ABB launched its newest EV charging solution, the Terra HP, the first 350 kW product on the market. Charging time for a range of 200 km is just eight minutes. 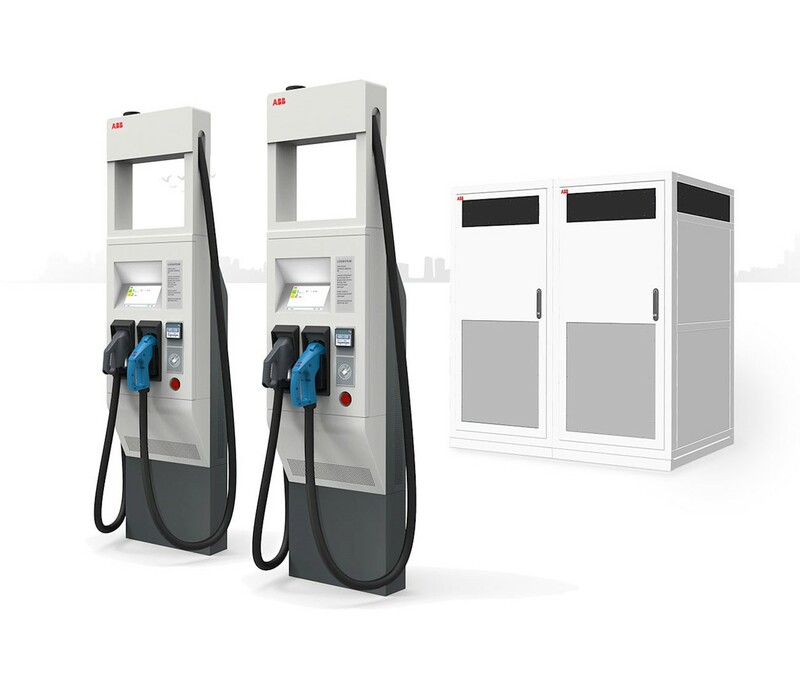 ABB has provided charging solutions as part of its drive to promote sustainable mobility since 2010 and has sold more than 6,500 cloud connected DC fast-chargers around the world for passenger cars and commercial vehicles.